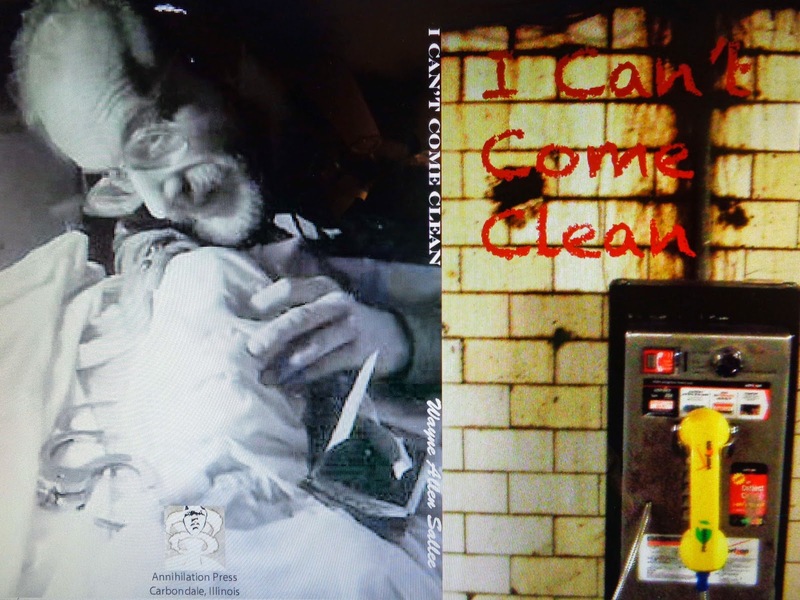 Roger Trexler at Annihilation Press has just published my first poetry collection, I CAN'T COME CLEAN. Roger published my last fiction collection, FIENDS BY TORCHLIGHT, and one of the stories, "High Moon", was selected to appear in ALL-AMERICAN HORROR of the 21st CENTURY. 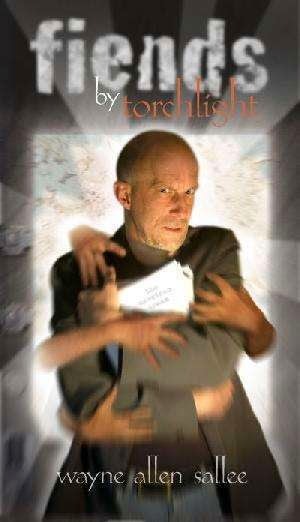 My poetry collection includes "esmond's Inferno" in its' entirety for the first time in thirty years.